Root of all evil and HEI update. If money is the root to all evil we need to get rid of it fast like this gentlemen here. I kid. Unfortunately I was unable to get my HEI swap running correctly so it has be postponed until I can determine what to do. 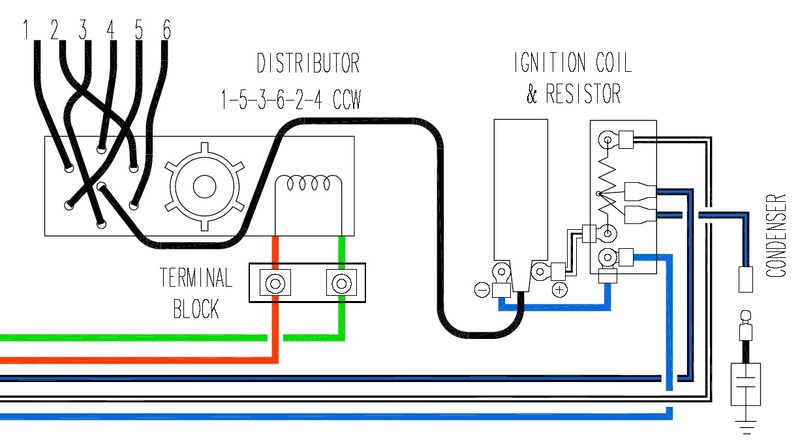 According to some hybridz.org members, my diagram is correct. 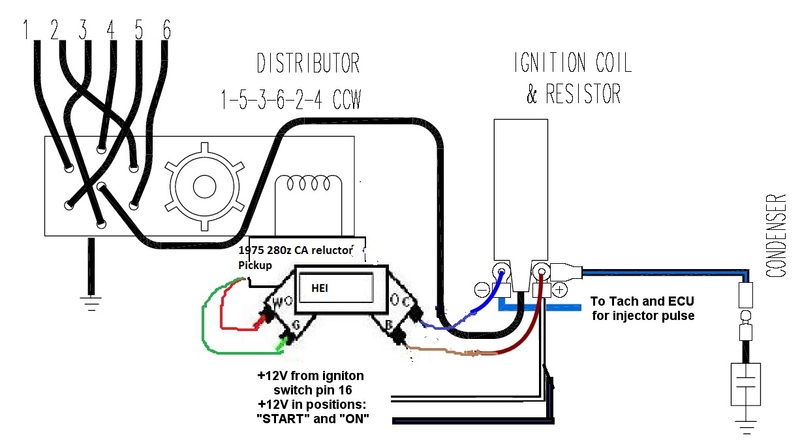 I think there may be some wiring that needs to be done on the old transistor ignition side especially for the 1975 Datsun 280z (california model). It could also be that I blew my coil during the process. I’m not sure So after failing to get that going I decided to just revert back to stock… for now.